Heirloom little girls pearls she'll treasure. 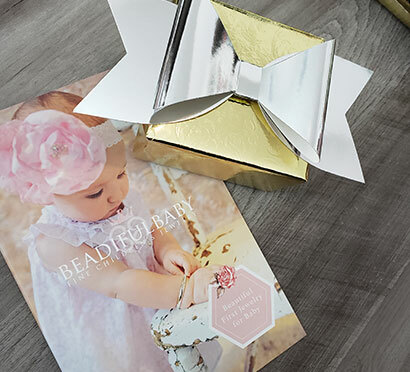 Makes the perfect gift for a baby or toddler girl. Each white freshwater cultured pearl measures 3mm in size. 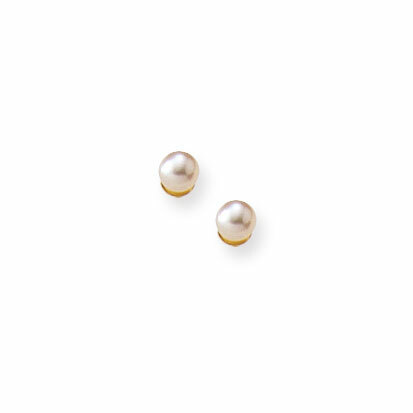 Also available in a 4mm pearl.